My class on Wednesday (Rick Walton's Children's Publishing Class) featured an awesome panel of local illustrators; Julie Olsen, Nathan Hale, Guy Francis, & Will Terry. It was a lot of fun! There were a few PowerPoint presentations and great discussion, mostly about the business of being an illustrator. I'll post about it later (I say this far too often, don't I). 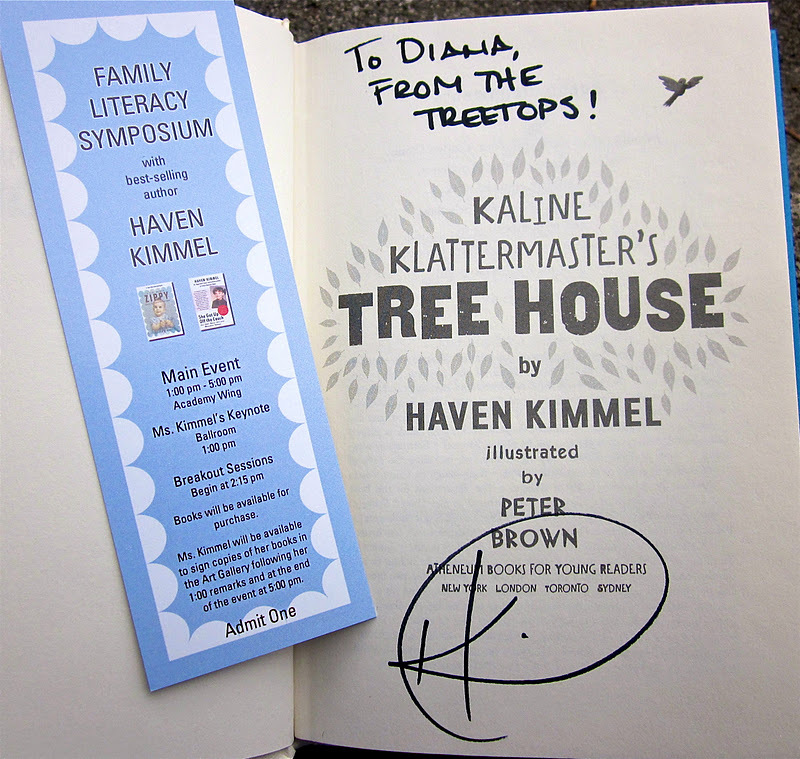 The Family Literacy Symposium was this Saturday at the Provo Library (PCL is a hoppin' place!) 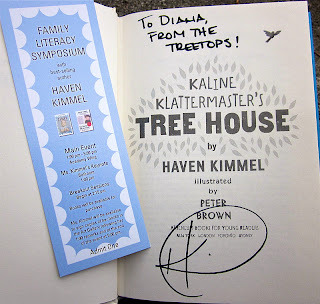 with special guest, author Haven Kimmel (I got her middle-grade book, Kaline Klattermaster's Tree House, signed). I missed the keynote address, but made it to the three hours of breakout sessions. 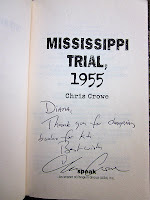 I attended the presentation about recommended children's books, recommended teen books, and then the Raising Kids to Read panel featuring authors Kristen Chandler, Ann E. Cannon, Matthew Kirby, & Chris Crowe (I also got Mississippi Trial: 1955 autographed). It was a great event, and it's annual! This sounds interesting doesn't it? 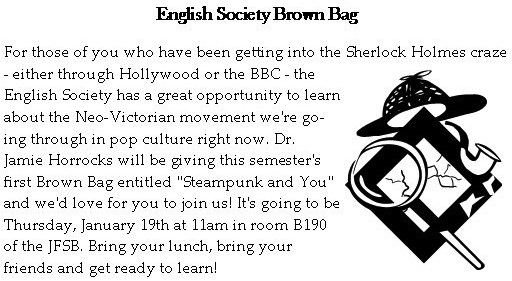 There are a lot of Steampunk YA books out these days! To learn more about Jamie Horrocks, click here. 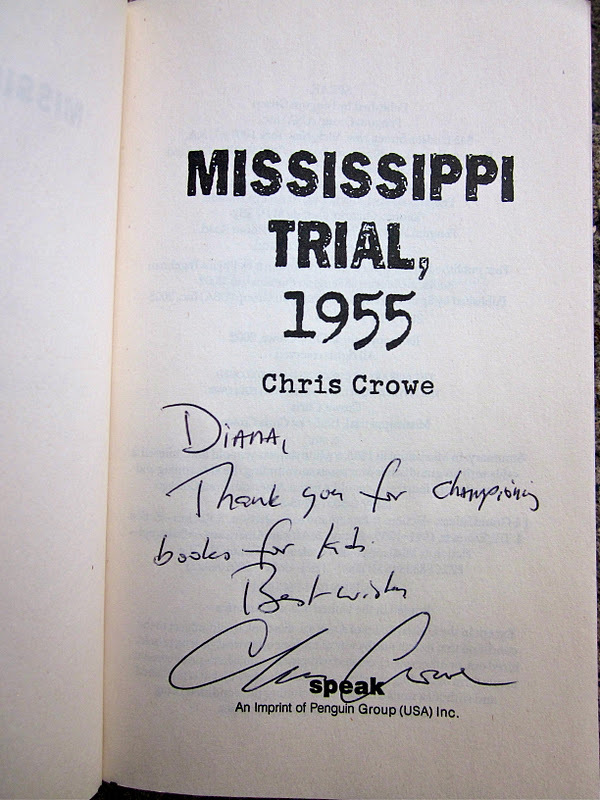 It sure has been a fun bookish book, no doubt!